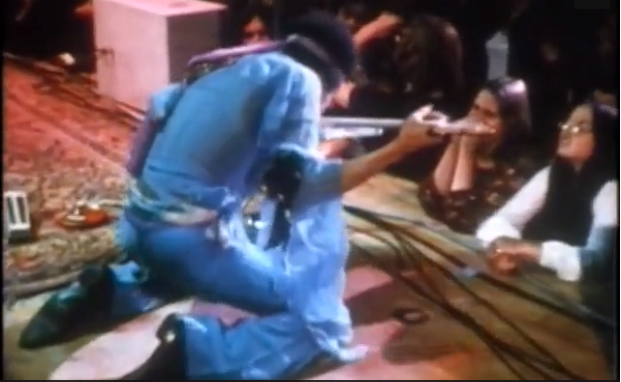 In 1970, after the Band of Gypsys split up, Jimi’s manager, Michael Jeffery, wanted to reunite the original Experience. He announced the re-formation of the Experience, and set up an interview with Rolling Stone magazine (with interviewer John Burks) on March 19, 1970. Two weeks later, Jimi decided, stating that he did not want to work with bassist Noel Redding anymore. So with drummer Mitch Mitchell and bassist Billy Cox, the trio formed the new Jimi Hendrix Experience, also known as The Cry of Love.